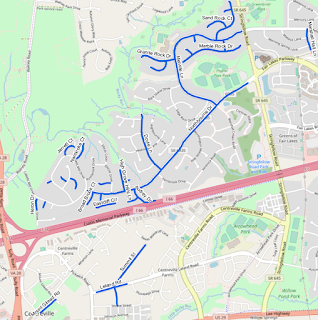 The Virginia Department of Transportation (VDOT) and Fairfax County Department of Transportation (FCDOT) will host a community information meeting to discuss this year’s paving and restriping efforts in the Sully District on Wednesday, Jan. 31, 7:00 to 8:30 p.m., in the Richard Frank Community Room of the Sully Governmental Center, 4900 Stonecroft Blvd, Chantilly. VDOT has scheduled several roads in the Sully District for repaving starting in April and concluding in November 2018. This meeting will provide local bicyclists and other residents an opportunity to speak directly with road engineers and transportation planners about the repaving program, proposed striping changes and general traffic safety concerns. This will be the only chance to do this in person in Sully District. FCDOT has informed us that this year’s repaving and restriping meetings will broadly review all of the plans for a specific district. So, only one meeting per district will be held rather than the multiple meetings for the numerous projects within a district that occurred in the past. Please plan now to attend and provide input on the roads scheduled for repaving and the proposed striping changes, including the creation of bike lanes and sharrows. If unable to attend, you can submit comments online via the comment form on the paving and restriping program page. Comments will be accepted through February 17, 2018. 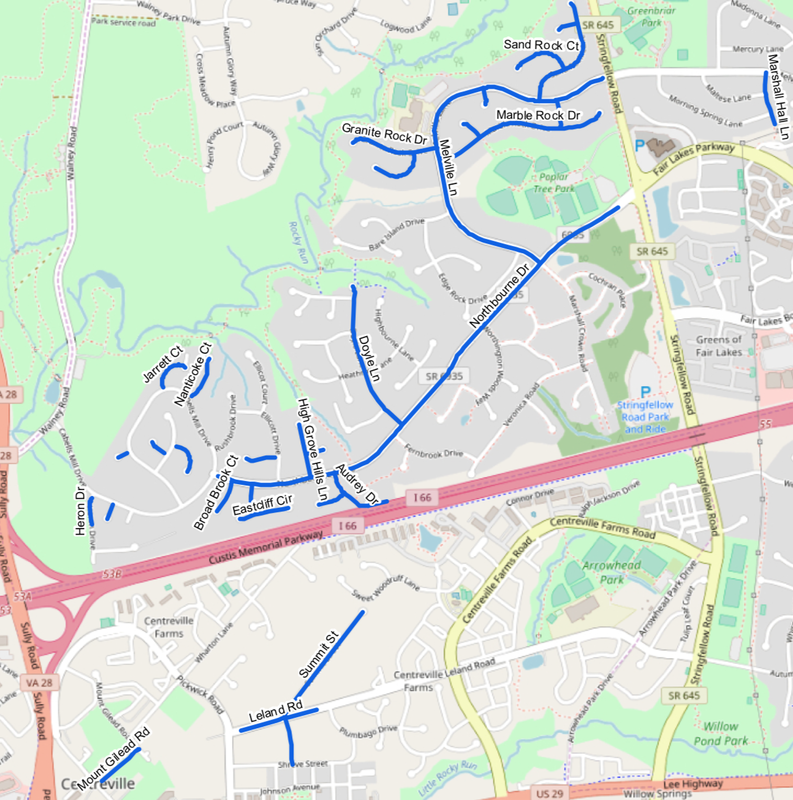 To learn more about efforts in the Sully District, including a proposed list of roads to be included in the work, visit: https://www.fairfaxcounty.gov/transportation/2018-paving-and-restriping/sully-district.